What Comes Next For Greece? Greece said no. On Sunday, Greek citizens voted on a multibillion dollar bailout plan offered by international creditors that would require the Mediterranean nation to make additional cuts to its spending, which many worry will only stymy–not enable–economic growth. Over 60 percent of Greeks voted against the bailout, which has placed Greece on what some have called a “collision course” with European political leaders and may just signify the beginning of the end for the euro. Vox writer Timothy Lee examines just what may come next for the mother of democracy, and we recommend you check it out. Why Is The US Women’s Soccer Team So Great At The Sport? On Sunday evening, the United States Women’s National Team bested Japan in a 5-2 victory, signaling the team’s first World Cup win since 1999 (if you recall, the US nearly beat Japan in 2011, but lost during penalty kicks at the final.) Indeed, the United States is not just good at soccer–it dominates. Just how does this happen? In many ways, you can thank Titie IX. 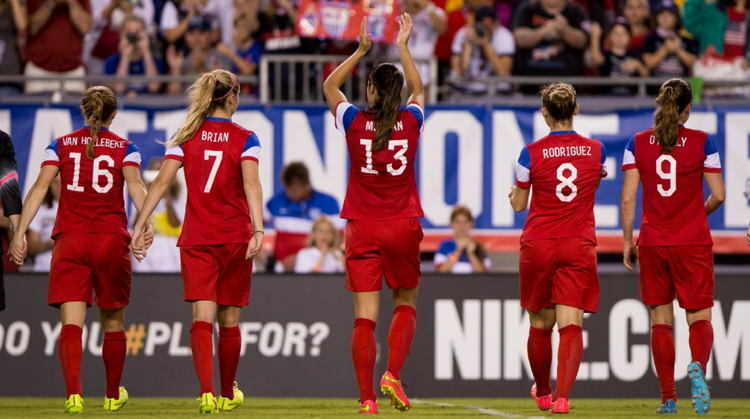 Brush up on your women’s soccer knowledge in this great feature on the FiveThirtyEight blog. 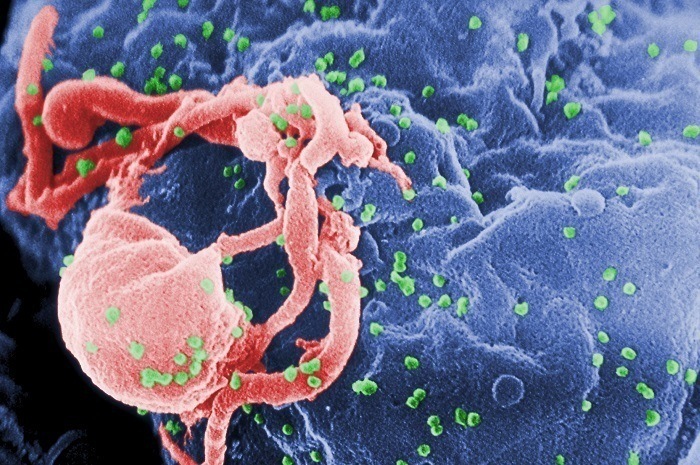 The latest experimental HIV vaccine has just passed through the primate testing phase with flying colors, with initial human testing already underway. The new vaccine protected forty percent of the monkeys in these trials, even though they were given viral doses far larger than any human could ever contract. The doctors leading the charge are optimistic that the human trials will show comparable, if not superior, results. With approximately 78 million HIV infections and 39 million deaths in the past 30 years, scores of firms the world over are working for a vaccine. In fact, over 30 are in testing right now. But it’s extremely rare for a vaccine to get this far in testing, to have the support of a major company (Johnson & Johnson), and to achieve such impressive results. For an in-depth look at the latest results and to hear from the doctors themselves, visit NBC News.